Happy 2016! 2015 was my best year yet and I am grateful to look back at it and smile at the amazing accomplishments that were completed and the goals that were achieved. I got married, graduated with my Masters in Administration, went to Italy, made new friends, changed grade levels, visited the Ron Clark Academy with some of my most favorite people, started Periscoping with the ITeachTVNetwork and began to really create my teaching/business brand. It really really was a wonderful ride, and I cannot WAIT to see what 2016 has in store for all of us. 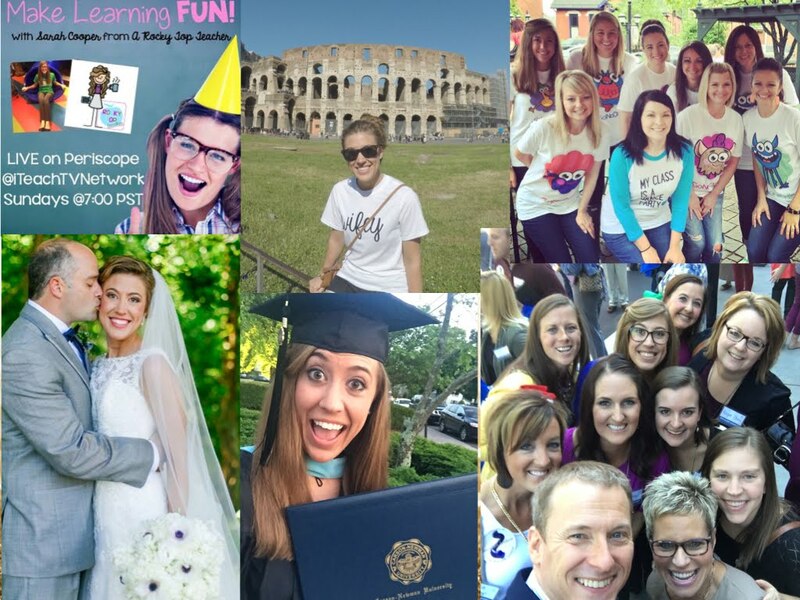 I am joining Ashley and Angie for this month's #2getherwearebetter series to share with you my plans and goals for 2016! 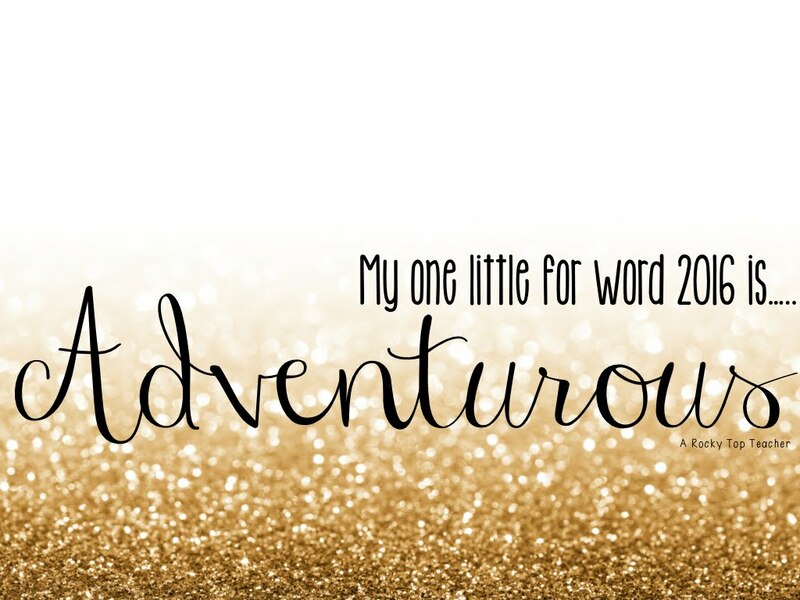 My one little word that really embraces all of my goals, dreams, and plans for 2016 is ADVENTUROUS. I picked this word because it is a reminder to keep doing what I have been doing for the last year. Life is meant to be one crazy adventure! My personal and professional plans for 2016 are some of my biggest yet and I am picking "adventurous" as my #olw2016 to remind myself to embrace the journey, enjoy this year, dare to dream, achieve the impossible and just LOVE life! Adventure awaits for us in 2016. Are you ready?!?! Here are some of my professional goals and plans! 1). Continue to LOVE my job and be the best teacher that I can be for my current and future students. I want to create learning adventures for them that help them embrace content in a way that is relevant and meaningful to them. 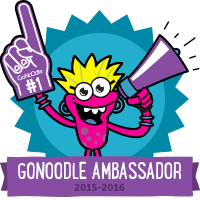 I have blogged more since I moved to 5th grade so I have more traffic to my blog. 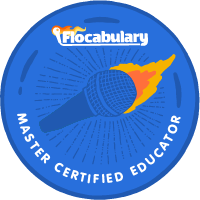 I want to add a new section for presenting and professional development, get rid of the "junk" that is on it, add a newsletter, and make it easier to navigate and communicate.A Rocky Top Teacher is my brand so it deserves a makeover! I hate to admit this, but I have neglected this aspect of my blogging business. I have not been very smart about this in the past two years, and it is time to set up a business model for A Rocky Top Teacher! I know that it will be crazy and hectic, but it will be worth it! I don't wake up each morning thinking that today I am going to inspire others. I wake up every day wanting to take the world by storm, spread positivity, smile a lot, and be happy. My hope is that the way I live my life and approach the "adventure" might motivate, encourage, and inspire my students and other educators. Cheers to a new year, new opportunities, new struggles, new successes, and one awesome adventure! You all are incredible, you all are fabulous. I am inspired by you. Happy 2016! Good luck to you, Sarah! Perfect word for you!! You definitely do radiate warmth and positivity and inspiration! What a wonderful word!! I'm in the middle of getting a new blog design! I can't wait until it goes live! Here's to a fabulous year full of adventure for you!!! Loved reading about your goals! Best of luck to you! Congrats on all of your accomplishments! 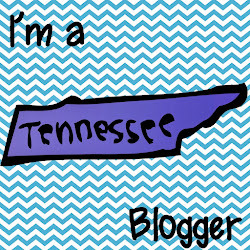 Your blog is awesome and your scopes are so fun! I love this post! I feel like I'm in the same boat on a lot of things! Please share when and how you start to make some of these transitions! So happy for you! You have great goals and plans! Just know that you do inspire people already! :) Happy 2016!